The rapid development of the world economy and aggressive use of fossil fuels are increasing carbon dioxide (CO2) emissions, accelerating climate change and threatening the natural ecological balance. If we do nothing, serious consequences such as the global food crisis, water shortages, worsening pollution, and even ecosystem collapses will worsen. This energy crisis also affects our communities. As fuel prices rise, our modern lifestyles become increasingly expensive, and global inequality worsens. Families and businesses everywhere are facing higher energy bills. For our communities and the environment, we must find sustainable energy solutions. Solar energy is ready today. Solar is the world’s most abundant energy source. Enough sunlight reaches us every 15 minutes to power the world for an entire year. 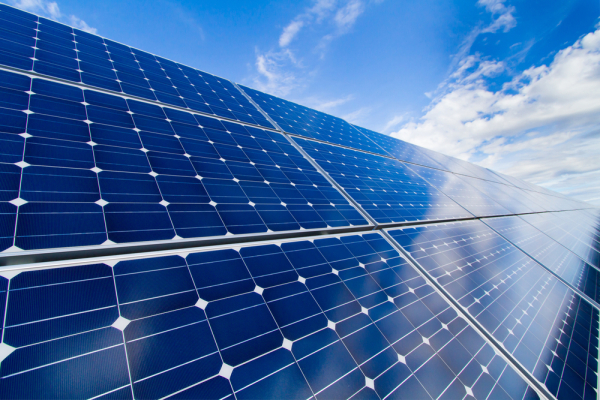 Safe and clean solar energy powers homes, businesses and power plants everywhere. Solar will reach grid-parity in places like Germany, Italy and California within two to three years and we are optimistic that solar energy will reach grid-parity globally by 2020. Leapa IntiGrid is committed to providing smarter energy solutions. Our dedication to producing top quality, high performance products is reflected in our vision to help companies and individuals make smart clean energy choices, and to do it with the least effort and cost possible. Moreover, in the current climate of rising energy prices and uncertain fossil fuel price stability, and with the increasing impact of ‘carbon taxes’ or carbon trading schemes on-site WPG provides an attractive and economic alternative to imported grid electricity. The concept is to use the natural wind resource at an industrial facility to generate power for consumption on-site. Leapa IntiGrid can offer a complete turnkey solution from the design stage right through to commissioning, includes Design, Install, Operation and Maintenance of an on-site system; we also includes EPC contracts, Decommissioning or Re-commissioning of the IntiGrid built system.